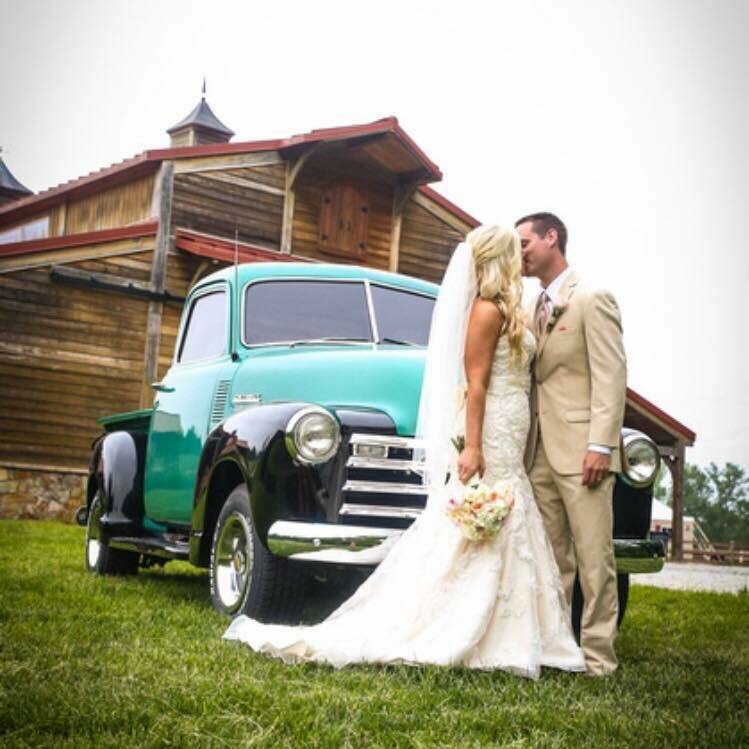 The Stable @ Riverview is a beautifully natural NC barn wedding venue situated on a scenic country farm along the yadkin river. 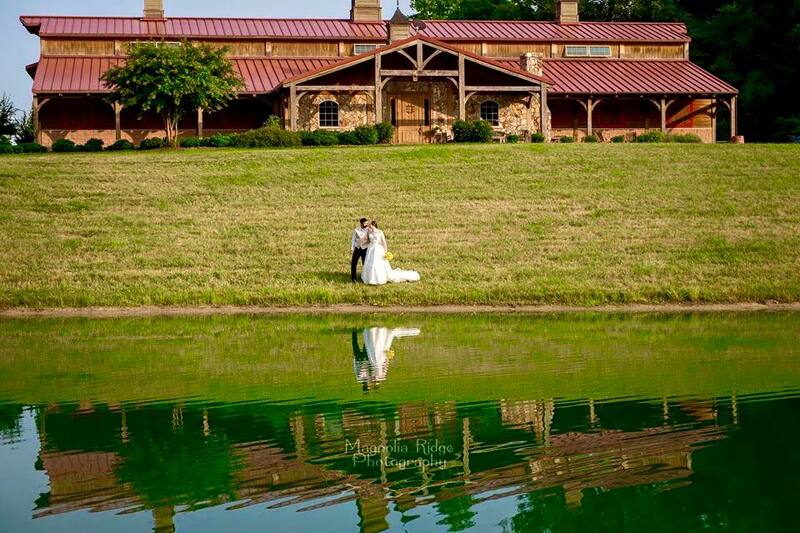 This rustic outdoor wedding venue is located only 90 minutes or less from Charlotte, Concord, Lake Norman, Mooresville, Greensboro, Winston-salem, Wilkesboro, and Hickory. We offer wedding packages as well as comprehensive wedding services. Our staff can coordinate any and all details for your special day including, but not limited to: Catering, Florist Services, Wedding Cake, Live Music, DJ's, and Bartenders. The Stable @ Riverview offers panoramic views overlooking the Yadkin River and southern charm that is only available in an authentic country setting. We are far removed from the hustle and bustle of interstates and city lights. Our experienced staff can help you create a southern, country wedding, filled with uniquely beautiful details that are sure to create memorable, life changing moments.